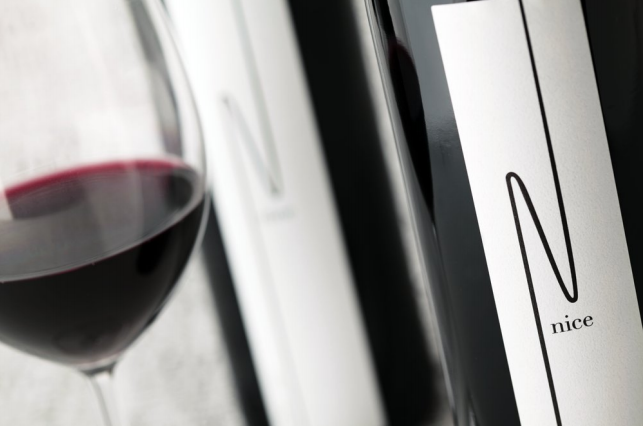 We have some wonderful items available this year for our raffle. Please take a moment to look over all the options! Scroll to the bottom to purchase your tickets before the tournament! Frame: Heavy-duty 2.5" round 11 gauge. Tubular steel. Powder Coated Finish: The Polyester Electrostatic Resin Powder Coat offers a durable, low maintenance finish. Headrest & Footrest: The variable position headrest and footrest are covered with molded polyurethane for comfort and weather resistance. Included Canopy: The 6' x 7' canopy is constructed of Vinyl Coated Polyester fabric that is stain resistant and UV protected. 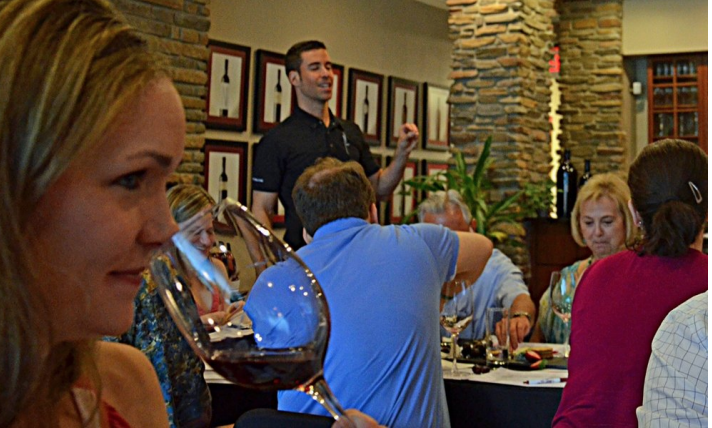 Private Wine Class for 10 - 16 people. One Night Stay in Tower Suite with Water View. 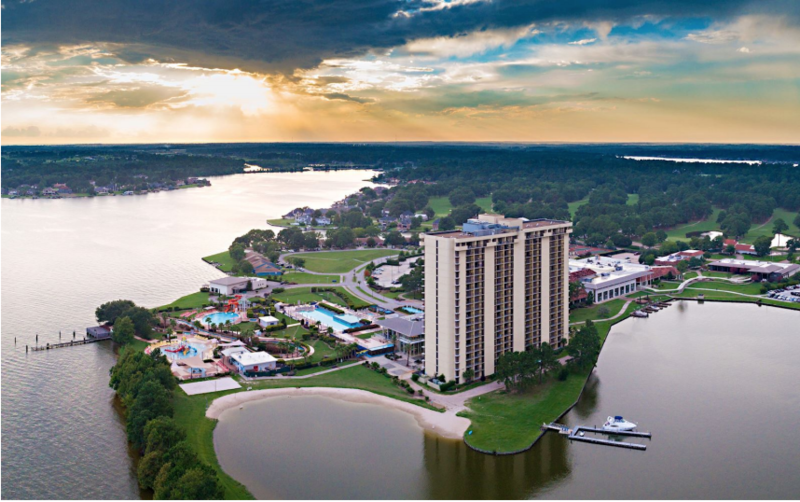 Situated at the water's edge, our family friendly Lake Conroe resort is a relaxing getaway where everyone can enjoy being at the lake. Delicious restaurants and lounge options await. Soothe your body and spirit with relaxing massages and indulgent skin treatments at our spa. Lounge by one of our 5 pools or play with the kids in our aqua park. Play a round of golf on our championship designed 18 hole golf course. Have fun.